(CCSK, the Certificate of Cloud Security Knowledge, is a trademark of the Cloud Security Alliance). More on what participants learned from this course. The three day CCSK classroom course covers the entire CCSK version 4 body of knowledge. Practical exercises reinforce the learning. On top of that, audience interaction is also widely considered as useful. CCSK covers cloud definitions, architecture and a discussion of risks from many perspectives. There are also many contemporary topics such as DevOps, big data, containers and more. Furthermore, the labs also give a good introduction in practical AWS security. A selection of the labs for MS Azure and OpenStack is available on request. The course venue in Utrecht is located in a convenient area, in which we can enjoy ourselves outside the classroom as well. Our next CCSK classroom course will take place from 25 – 27 June 2019 (GUARANTEED TO RUN), or look at the calendar of events. The course fee is €2400. Three days of classroom training, including practical exercises. In fact, the practical labs give you solid examples of how to secure Amazon cloud services, or audit that. Support site on Teachable.com or similar. Conference calls after the training. Not included: laptops (so bring your own), AWS account, applicable VAT, hotel. 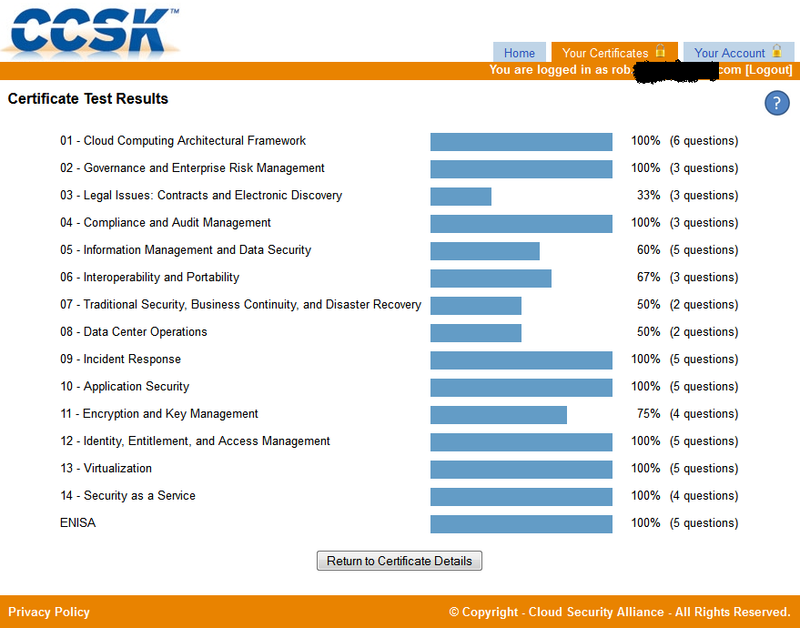 After three days of cloud conversation, you will be in a very good position to attain the CCSK certification. And what is more, your job effectiveness will also increase. As a result, it will be easier to speed up cloud projects that have value, and easier to stop projects that don’t. That in itself merits spending time on the CCSK classroom course. Here are a few things my participants got out of the training (unedited extract from the evaluation form). Do you want results like these too? 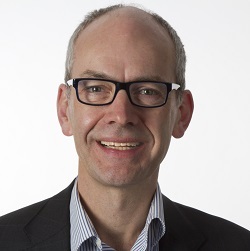 I am one of the world’s most experienced independent cloud trainers. 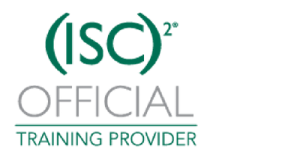 certified by the CSA to deliver CCSK training, and by the Cloud Credential Council to deliver their training. 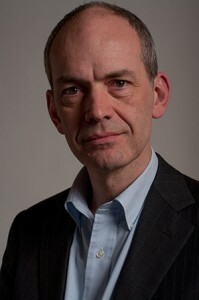 author or co-author of multiple cloud courses. delivered more than 60 CCSK courses, and delivered workshops in more than a dozen countries. Here are some results from my participants. Click here if you are interested in a corporate, in-company ccsk classroom course, where you can discuss your company confidential situation.